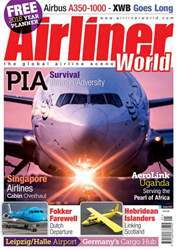 INDIA’S LARGEST airline by market share, IndiGo, has taken delivery of its first ATR 72-600. The aircraft, VT-IYA (c/n 1457), was handed over to the carrier on November 17 and is the first of 50 turboprops it ordered earlier this year. 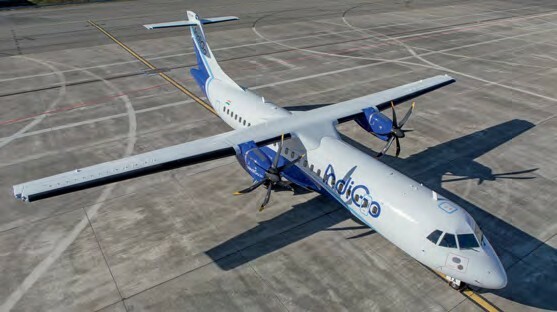 IndiGo says the delivery represents a major step in its ambitious plan to further develop its fleet through introducing the fuel-efficient and cost-effective ATR 72-600 to expand its regional footprint and bring air connectivity to smaller Indian airports and communities. IndiGo is introducing the new ATRs into its fleet as part of the Indian government’s Regional Connectivity Scheme, which aims to boost economic development, employment and tourism by connecting smaller and remote cities. In support of the scheme the government is planning to construct 100 new airports in the next three years.